Long back, we reported that musical genius AR Rahman will be turning producer with his newly found production house, YM Movies. The day has come finally. The double Oscar winning music composer will soon be launching his maiden production in the direction of a young filmmaker, Vishwesh Krishnamoorthy. Vishwesh Krishnamoorthy is a multitalented musician and theatre artiste who also directed several promo videos for Aamir Khan’s popular TV show, ‘Satyameva Jayate’. Incidentally, Rahman is also penning the story and screenplay for this yet to be titled film. Rahman will collaborate with Eros International to produce the film. The film will be made as a Hindi-Tamil bilingual and will also release in other languages. 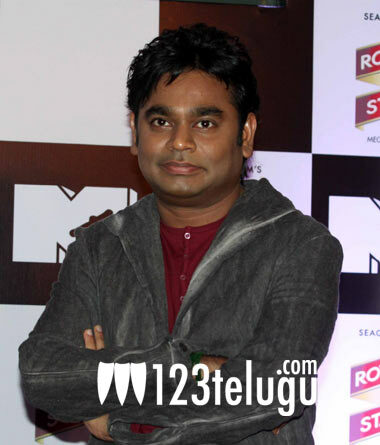 It is still not clear whether Rahman will be composing music for his first production. Keep watching this space for more details about this project.